Musician and disc jockey, Asumadu has released the official video to his single, “Ebeto Woso”. The inevitable jam features sensational male vocalist, George O’tion. 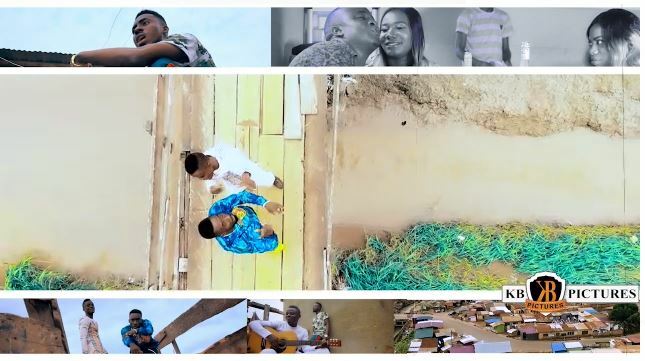 “Ebeto Woso”, a slow-tempo highlife jam, sheds light on the consequences of living a bad life and bad examples in the society. The song hammers on the need to live a clean life and why the reward is bigger and better than living a bad life. O’tion delivered a catchy chorus whiles Asumadu did justice to the rap verse. The song is accompanied by a video directed by Eddie Kay Mensah of KB Pictures. Stream the full music video below and don’t forget to share your candid views with us.